When you feel the crisp and cool breeze, it is a good sign that winter is just around the corner. The start of the winter marks the commencement of ski seasons. Skiing is one of the best and loved sports in the world especially in the US and other countries that experience winter. Skiing is one of the sports that are known to known to give an equal amount of high as the hikers and mountaineers experience while conquering a peak. This sport is fast, risky and thrilling but very amazing especially by those who love skiing. There is a great number of people/travelers looking at skiing as an exciting adventure sport, and they’re willing to travel to the best ski destinations/resorts in the world. Great skiers and snowboarders love great ski resorts. We have a list of top 6 ski resorts in the world. Revelstoke is one of the best and number one in our list. It is a great and well-known ski resorts in the world. It offers a wonderful skiing experience especially to those who are experienced skiers. Those who have visited this place would tell you how the place is great. This is a great place for adventure and has a lot to offer when it comes to on-mountain terrain. Revelstoke has steep and open powder faces, incredible tree skiing, well-maintained pistes, and adjacent cat skiing among others. This place is among the top rated skiing resorts in the world. Revelstoke skiing resort is a great place and very large. You can ski and enjoy this beautiful place. This place is great for skiing but has a very small resort compared to its large size. If you really love skiing and you would like to visit this place, it is good to know that the place has limited accommodation facilities. There is no doubt that Revelstoke is a great destination for those skiing and snowboarding. Many people come from different parts of the world to enjoy, have fun and ski. 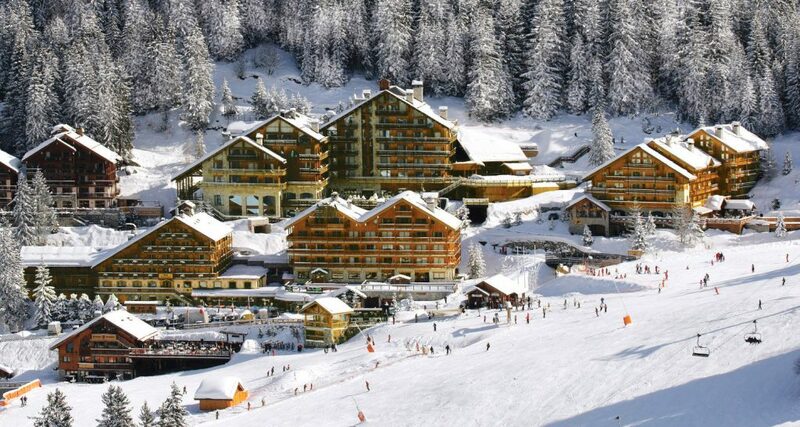 If you love skiing and you have not been to Meribel, then you need to plan a visit. This place is one of the best skiing resorts/destinations not only in France but also in the world. Those who have been to the place would explain the beauty of the place. Meribel offers fantastic skiing for all abilities. The place offers a great nightlife, and it is family friendly. Meribel offers a great and large enough skiing area. If you love on-mountain terrain, this place is great. Many people from France visit the place during winter. The place has attracted many people from different parts of the world. It is one of the best and most family-friendly destinations you can ever visit in the world. If you’re looking for a good skiing destination, put this in your list. 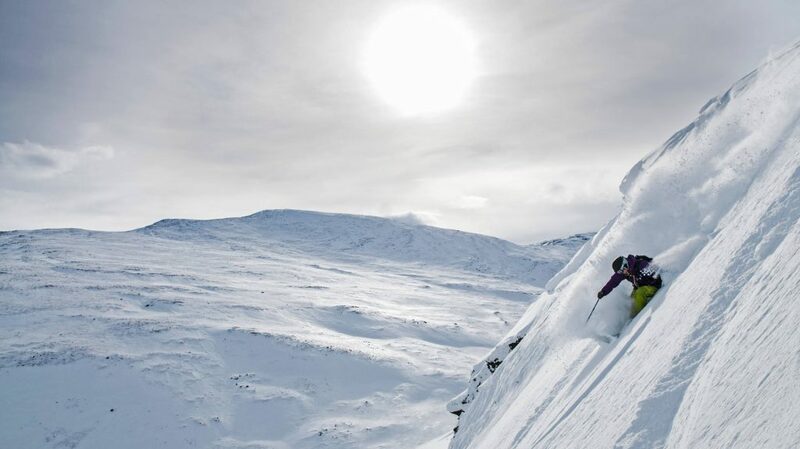 This skiing destination is in Sweden. It is one of the best places in the world especially to those who love skiing and adventure. This place is number one in Sweden. It is a great place for skiing and snowboarding. The best thing about this resort is that if offers skiing for a long period. As soon as winter starts, you can ski in Riksgransen up to June. This place offers you an opportunity to ski at midnight over 220km north of the Arctic Circle. The fact that this place is far north, gets tons of snow and does not open until late February since it is very cold and dark. This place is best to visit in April/May. Riksgransen is a world class skiing resort. People come from different parts of the world. This place offers wonderful skiing experience. People love this place because they can ski even at late night. This is one of the best skiing destinations and resorts in the USA and the world. Many Americans especially those who love skiing and snowboarding come to this place to enjoy, have fun among others. Any skier who loves to ride powder should consider visiting Alaska. It is a great place that attracts a lot of people from different countries. The mountain is quite open with several black diamond chutes and wide exposed faces. Most of the tree places are no-go areas. Beginners and intermediates are well-looked after. There is plenty of groomed pistes on offer. 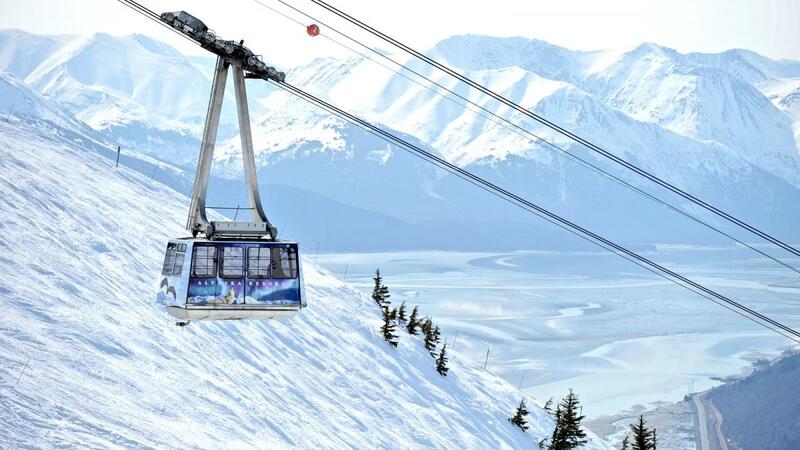 If you’re planning to visit one of the best skiing resorts in the world, Alyeska should be in your list. It is one of the best and amazing places for fun and skiing. Many skiers in the US who are not able to travel overseas prefer this place. Switzerland is one of the best countries you can ever visit for skiing and adventure. 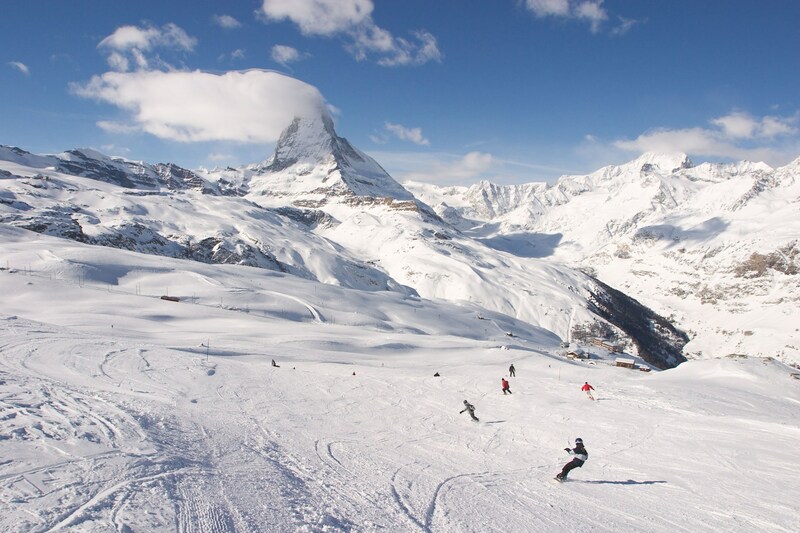 If you’re looking for a great place to ski, Zermatt should be in your list. Many skiers from Switzerland and other countries visit the place. It is one of the best tourist destinations, especially during winter. This place is beneath the Matterhorn Mountain. This mountain is actually the best and iconic mountain in the world. Zermatt is a world class skiing and a great resort. It has a good skiing record and has all the in-resort facilities. If you’re planning to tour Switzerland for skiing, Zermatt is actually the best place you need to visit. It offers great skiing experience. St Anton is one of the best skiing resorts in the world. It offers great accommodation and has all the necessary facilities. This place is one of the best and most popular because of crazy parties that happen every night. 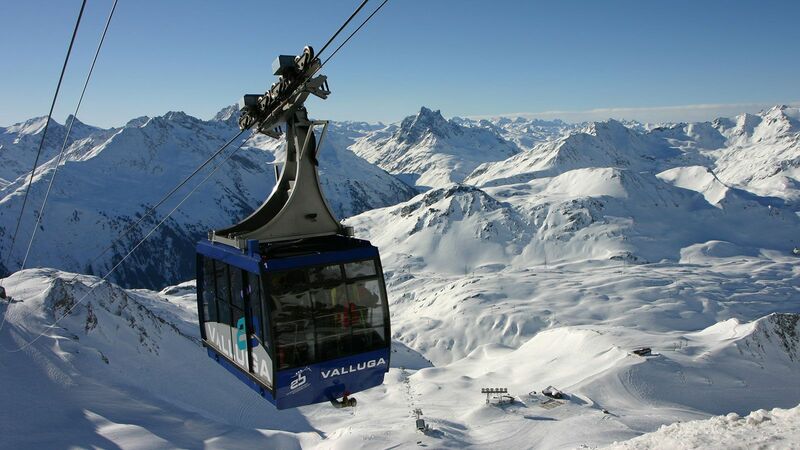 St Anton skiing resort offers wonderful experience and fun that you can rarely get elsewhere. The resort offers great varieties of food and has wonderful restaurants. If you have never visited St Anton, you need to schedule for a visit. I bet it is one of the best places for skiing. Visit St Anton, and you will never regret. Austria offers a great skiing experience and attracts people from different parts of the world. If you love skiing, you can visit either of the best places in the world. Skiing is a wonderful sport.